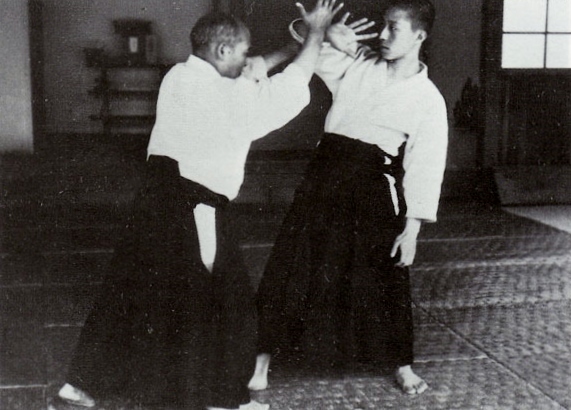 In the 1938 Master Morihei Ueshiba (O’sensei), the Founder of Aikido, published the technical manual “Budo”. 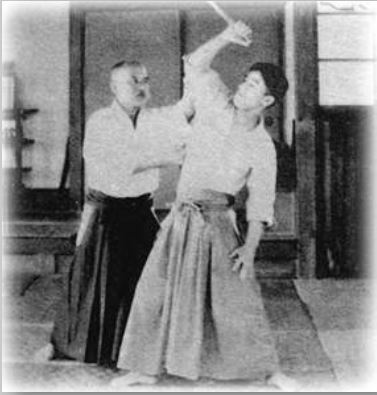 The manual is supported by step by step photographs of O’sensei demonstrating key aspects of selected techniques and principles, supported by commentary. 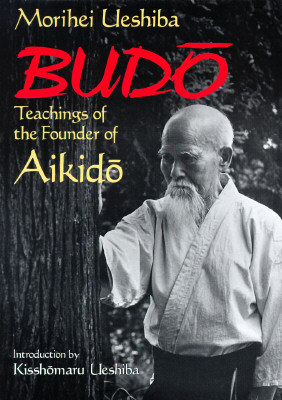 Budo (1938) is an important source of reference at our dojo and forms part of our study of O’Sensei’s Aikido through Aikido Kenkyukai. The following library focusses on the instruction and guidance provided in the manual, supported by video representations of their content.